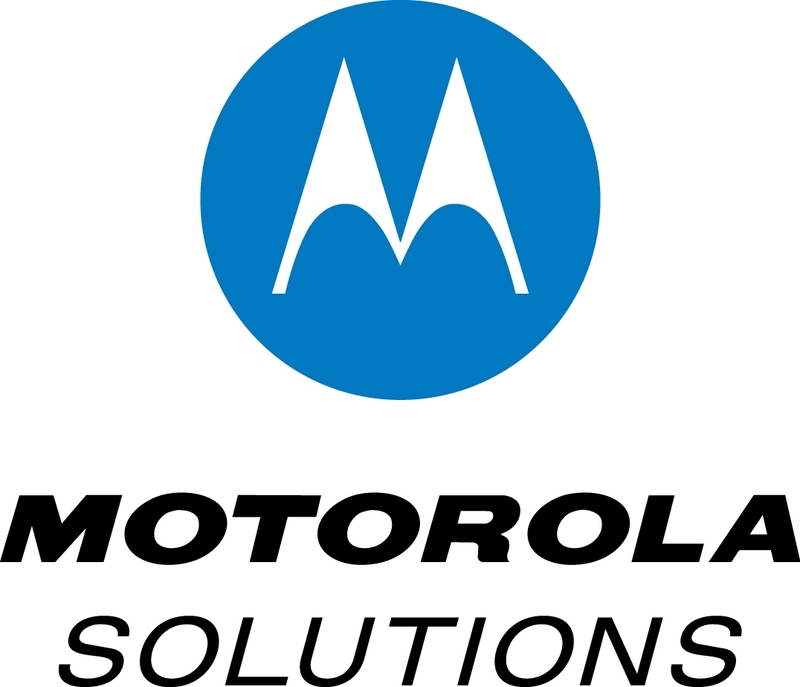 Weitz Funds Analyst Corner – A Perspective On Motorola Solutions Inc.
Motorola Solutions (MSI) is a global leader in the sale of public safety communication infrastructure products and services as well as commercial radio systems. The companyâs public safety portfolio, which represents over 60% of sales, provides first responders with mission critical, reliable and secure communications necessary for operating during storms, fires and security events where the inability to communicate can result in disastrous consequences. MSI designs, manufactures and installs the underlying infrastructure necessary to run a network as well as the end point radios and other devices carried by local personnel. The companyâs commercial radio systems are sold to a diverse set of private and public entities which need a reliable, low cost, two-way push-to-talk method of communicating with customers and employees. We believe the company is the share leader in both of its primary businesses, serving over 10,000 customers located in more than 100 countries. Motorola was originally founded as Galvin Manufacturing in 1928 with the police radio as one of its first products. In its 86 years, the company invented or commercialized many leading edge products such as the AM/FM car radio, two-way police radio, walkie-talkie and the first cellular phone and network. Over time, Motorola became the owner of a wide range of technologies pertaining to semiconductors, personal computers, mobile phones, cable television and networking equipment. In the early 2000âs the company began a program to divest many of its disparate businesses. With the appointment of CEO Greg Brown in 2008, the divestment program was accelerated through the spin-off of the mobile phone unit and culminated with the sale of the enterprise mobility products business in the 3rd quarter of 2014. MSI management believes that as a result of being able to completely focus on what are two very similar businesses, it will be able to reduce selling and overhead expense and therefore increase operating margins by a significant amount. Analog to Digital LTE: Opportunity or Threat? While shrinking its portfolio, Motorola was also investing in the public safety and commercial radio businesses. By refreshing and expanding the product portfolio MSI is well positioned to participate in what is expected to be a long-term transition by customers from aging analog to modern digital and LTE systems. MSI estimates that only 60% of its install base has moved to a digital infrastructure which among many improvements allows for better quality, more efficient use of spectrum and lower costs. The company has long protected its customers by making new equipment compatible with older versions so customers can transition to digital as needed without worrying about obsolescence. A rush by MSIâs customers to comply with an FCC mandate caused some of the âdigital transitionâ demand to be pulled forward from 2014 into 2012 and 2013. The resulting lull caused negative year-over- year sales growth and created doubts in investorâs minds about the durability of the public safety business. We anticipate that public safety revenues will return to growth in 2015. Another source of opportunity for MSI is to sell LTE data capabilities into its installed base. LTE systems complement existing digital systems by offering features such as high-speed, two-way data transmission, real-time video and use of âbig dataâ applications. However, Voice over LTE is barely reliable for consumer cell phone use (most consumer smart phones connect to a â3Gâ network for voice and use LTE for high speed data) much less critical public safety situations and therefore existing analog and digital voice products must still be used for the foreseeable future. Motorola has patiently built out its LTE offering while it waits for the U.S. Government to settle on rules and standards for a national intraoperative public safety LTE network. The process has taken longer than expected and combined with what we believe are unfounded worries that LTE will cannibalize revenue from the analog to digital transition has caused investors to express concern that LTE is more a threat than an opportunity. Our analysis leads us to believe that LTE has significant potential and will be additive to Motorolaâs results. The separation of the mobile phone business in early 2011 left the company with significant net cash. Since then Motorola has repurchased over 30% of its diluted shares. Furthermore, the company has committed to moving to a net debt position thus making available more funds to shareholders. These funds, when combined with the proceeds from the sale of the enterprise mobility business are what enabled the company to authorize an additional $5b in repurchases in November 2014. If fully utilized at current prices the repurchase would reduce MSIâs share count by another 25%. In buying a substantial portion of its shares, MSI has materially increased per share value for remaining shareholders. We believe Motorola possesses an above average âmoat,â good management and a shareholder-friendly capital allocation policy. As a result, we consider the MSI to be a high-quality business. With predictable long-term growth driven by public safety infrastructure upgrades and margin improvement resulting from focus and scale, we believe our discounted cash flow derived estimate of business in the mid $80âs represents a compelling opportunity for the Funds.